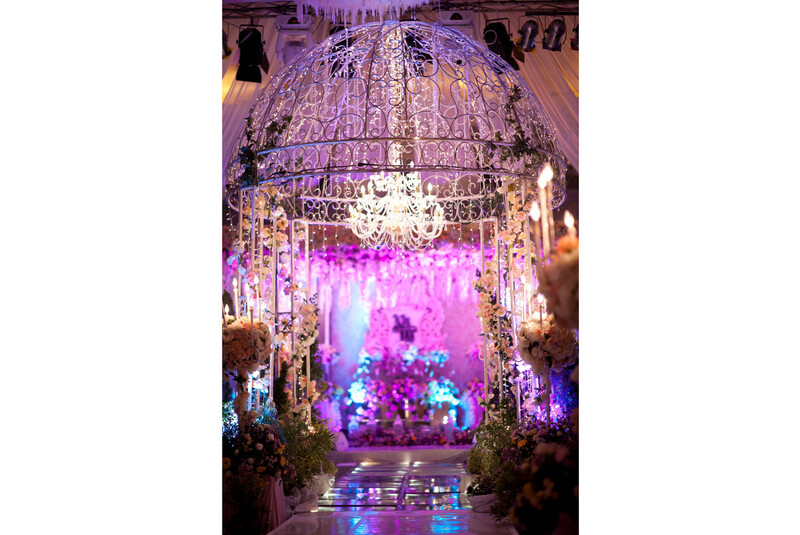 There are numerous wedding decorators available in the market, and it's no exception in Surabaya. With the many different styles they have, you'll surely find one that suits you best. 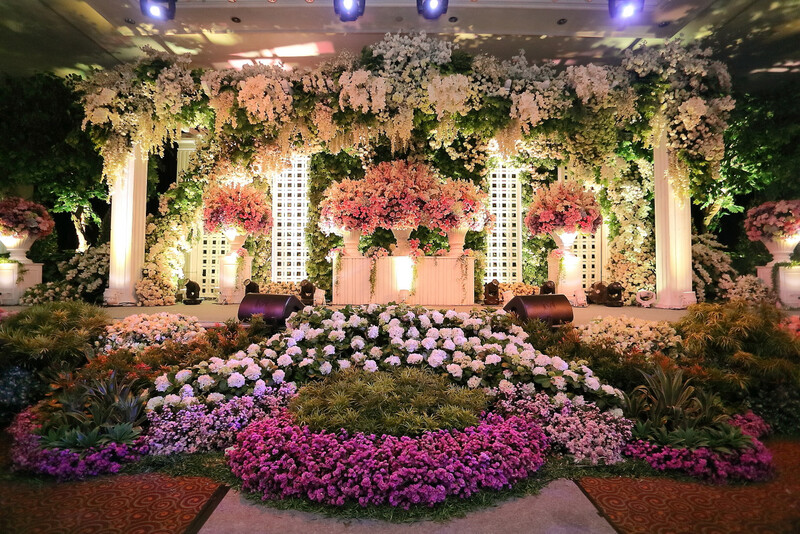 For that, we've compiled some of the Surabaya most popular wedding decorators here. Look through their work and find their contact details through our vendor list. Your most special day will turn out gorgeously with the help of PF Decoration. With years of experience in the field, PF Decoration will create a highly heartwarming wedding vibe while still maintaining the lavish details. With more than 20 years experience in serving their clients’ wedding decoration needs, the work of Steve’s Décor is undoubtedly well-known for its creativity of transformative art and design. 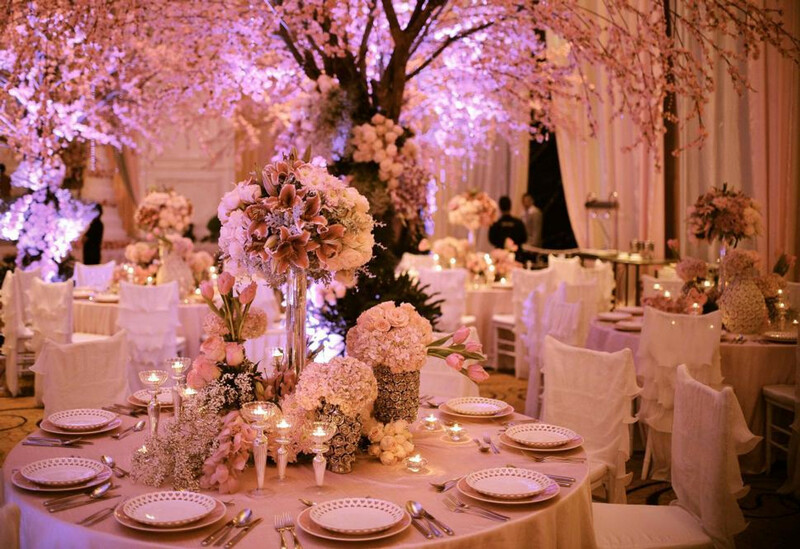 Through the talented hands of Steve’s Décor, your wedding will surely be the most sumptuous and memorable occasion for you and your beloved guests. There is no doubt you’ll have a majestic occasion with Sion Decoration. 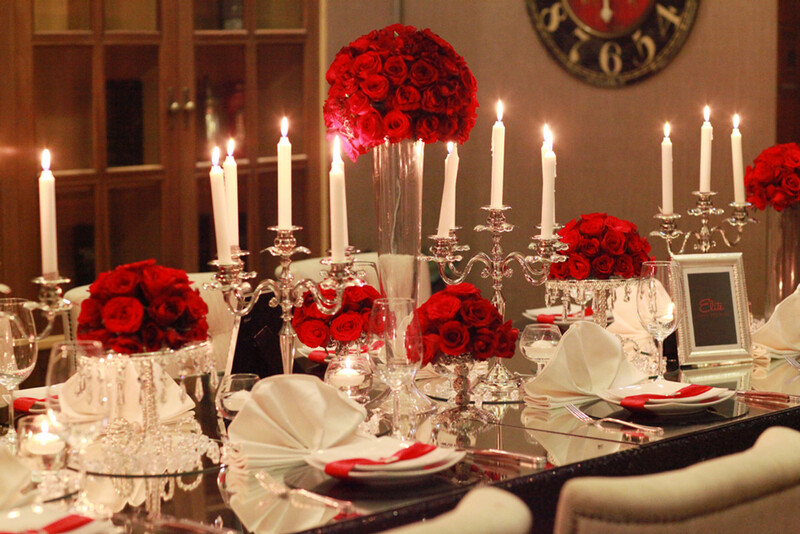 Every stunning detail is elaborately made and will give a grand and terrific vibe for you and your guests. 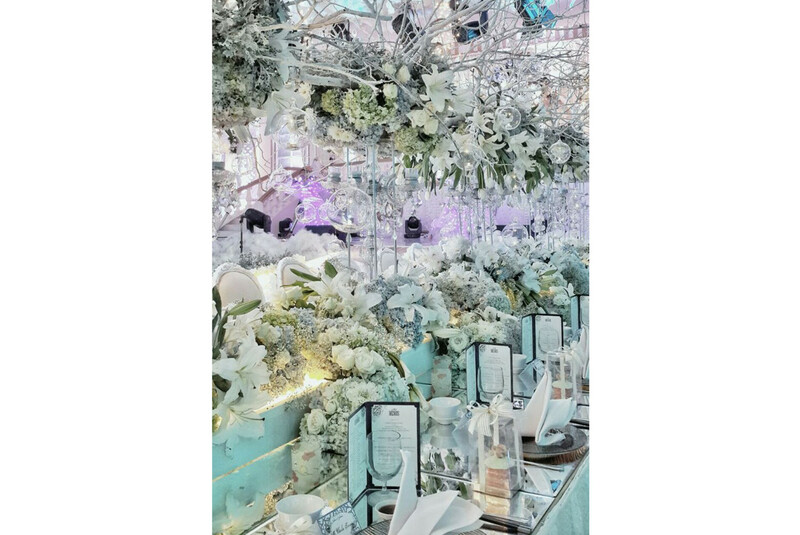 Through the hands of the professional Eden Decoration, your wedding will turn out to be a dreamy fairytale-like event. Every intricate element is made special to ensure the satisfaction of their clients’ needs. With the promise to make your special celebration irresistible, Elite’s party designer will facilitate your needs flawlessly. Everyone will treasure being at your wedding as Elite’s party designers will give an elegant and fanciful ambiance through every piece of decoration they made.